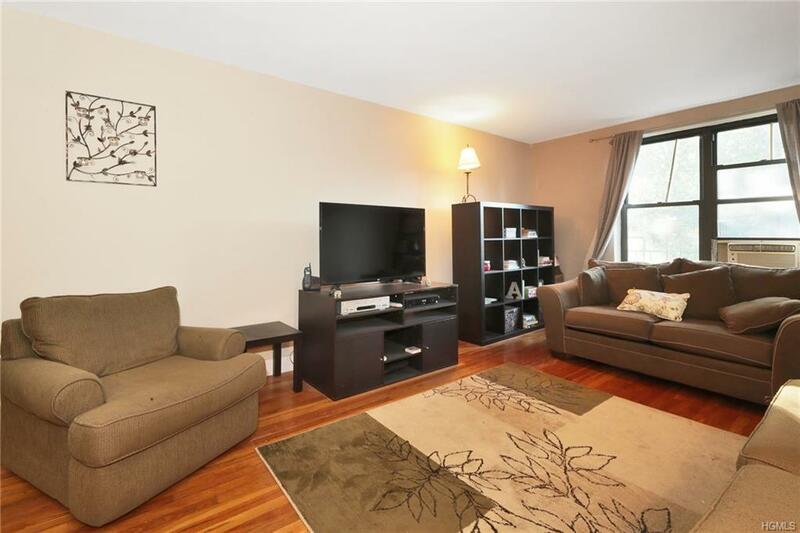 Beautiful updated 1 bedroom in high demand Woodlawn Heights. 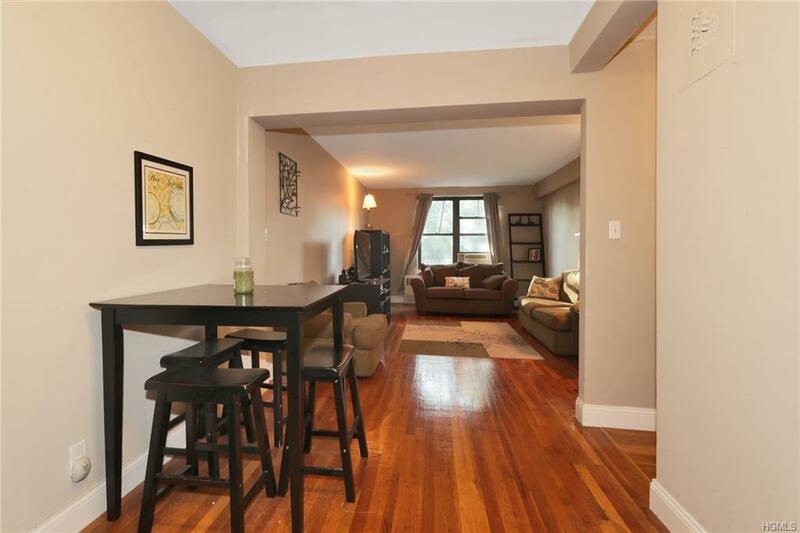 Steps from metro-north, buses/subways and Bronx River Parkway for easy commute. 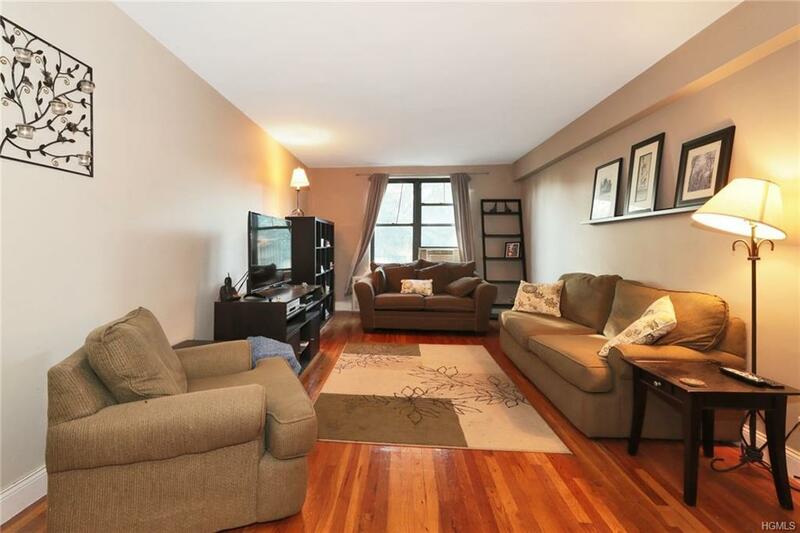 Enjoy overlooking the Bronx Greenway and quick walk to shops and restaurants. 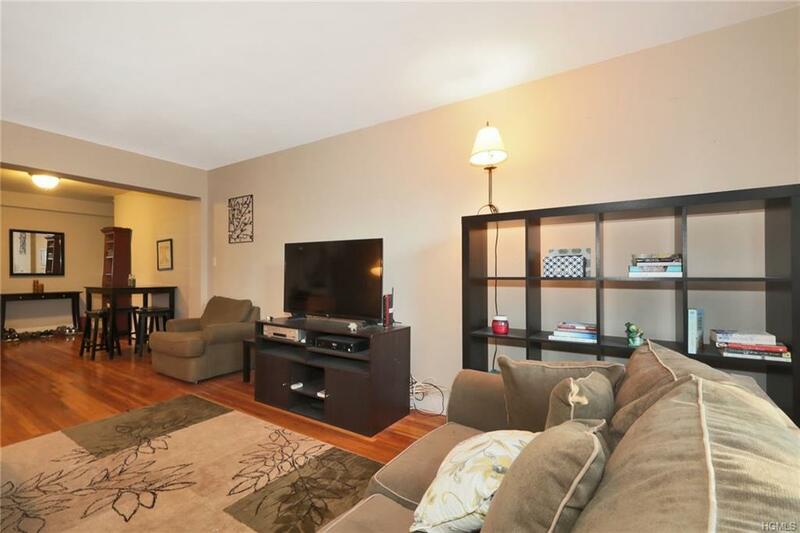 Unit has fully updated full bath and modern kitchen with stainless steel appliances including dishwasher and beautiful granite countertops and custom wood cabinetry. Large open living room and dining room area provide ample living space and large windows let in lots of natural light. Hallway with 2 large closets lead to bath then large bedroom with another two large closets for plenty of storage! Freshly painted throughout, beautiful hardwood floors in every room. Building with many updates to common areas and energy efficient lighting throughout for low maintenance costs. Buy for less than you would rent!